I'll post the sequel's title when I finish it. The second version looks much better. I think it could be improved more though, but I guess it also depends on what you want. I'm going to approach this more or less as a type designer where I look for a certain consistency which may not apply in lettering if you want to keep a certain spontaneity and playfulness in the lettering. I think the weight could be more consistent. Right now you seem to have areas that are darker and some areas that are lighter. The /o in "Mountain" for example could use a smaller and thicker loop like the first /o, or perhaps no loop this time. The /a is too light on the right side, and perhaps /t would work better without a loop as its stem. 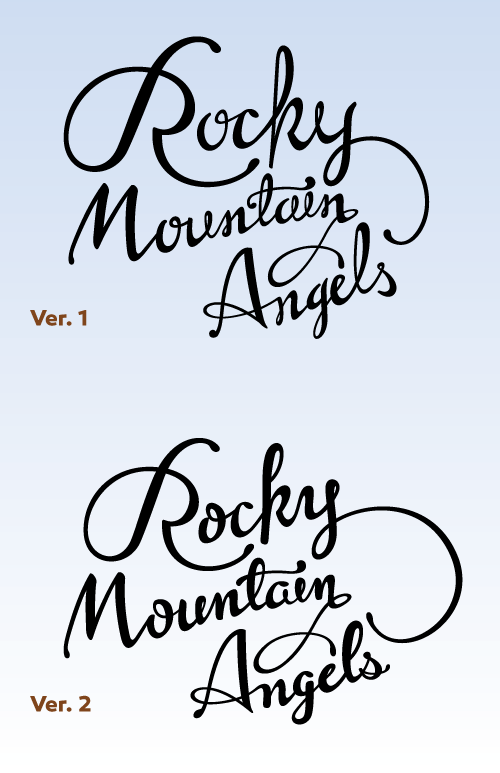 Perhaps I would also try to bring "Mountain" to the right, "Angels" to the left and give the /M a swash on the left side. Hi Tristan... I agree with Martin that the second version looks better. The leg of the /R/ looks very light to me when compared with the stem... possibly the bowl too? The /R/ and /k/ have similar forms. Is it possible to misread as either "Kocky" or "Rocry"? The contiguous /ch/ ligature in Ver 1 works better for me than the update; the loop on the /k/ in Ver 2 looks abandoned. You mentioned that you'd retained the descending /k/, which I agree fits the casual composition. 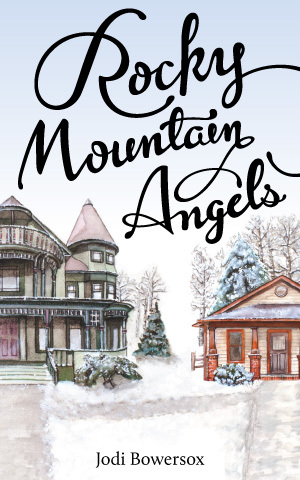 It harmonises with the descending /g/ in "Angels", but leaves "Mountain" looking very orderly by comparison. Thank you both for your comments; they are very astute. Revised version attached for comparison. 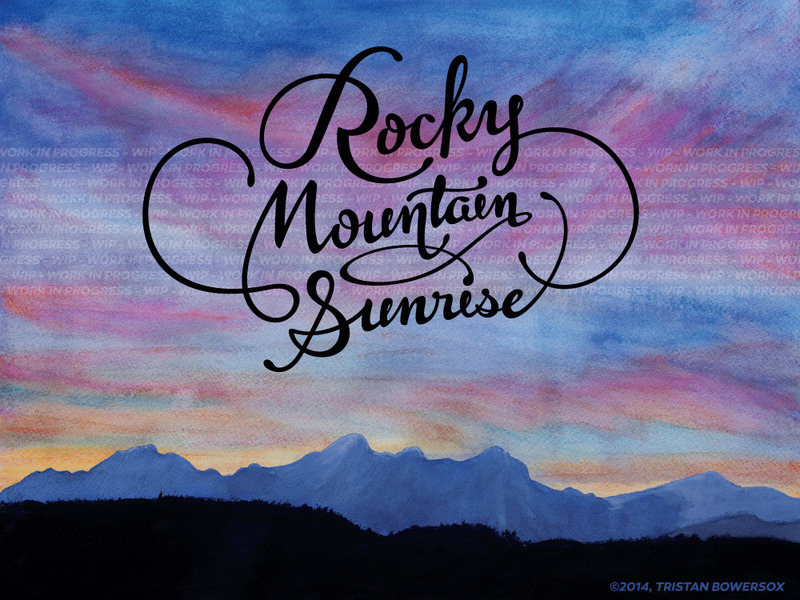 Playful spontaneity was indeed my aim, so aside from some thickening of strokes—mainly in the /R and /a—I left it inconsistent, and rather, as Steve implicitly suggested, shook up the orderly "Mountain" with a swash in the middle. 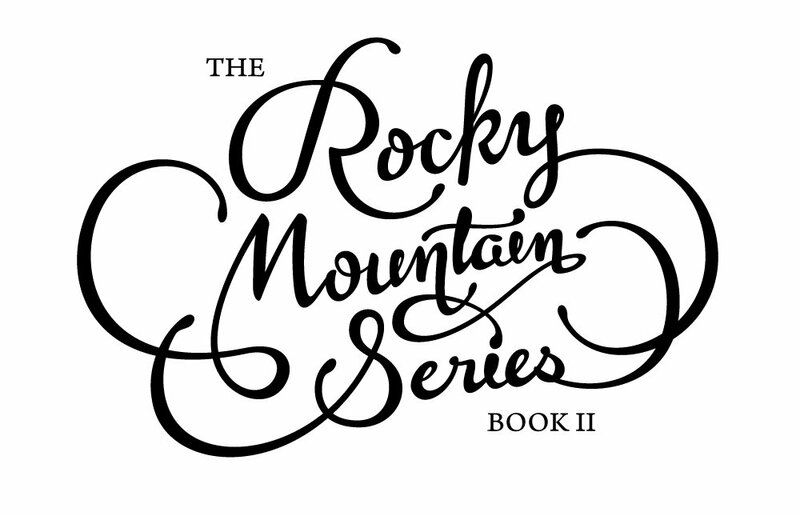 As for a swash on the /M, I am considering that for at least the "Rock Mountain Series" wordmark I am working on, and possibly for the R.M. 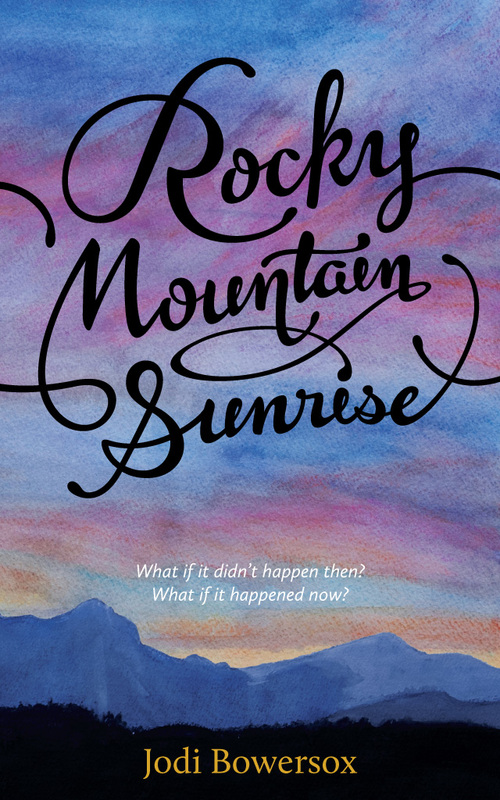 Sunrise cover, as both are less compositionally constricted by cover imagery. It looks a lot better and more consistent. I think I would make the /R a bit lighter and make the swash of /e more circular, because the current shape feels uncomfortable to me. Other than that I think it works quite well. 1. 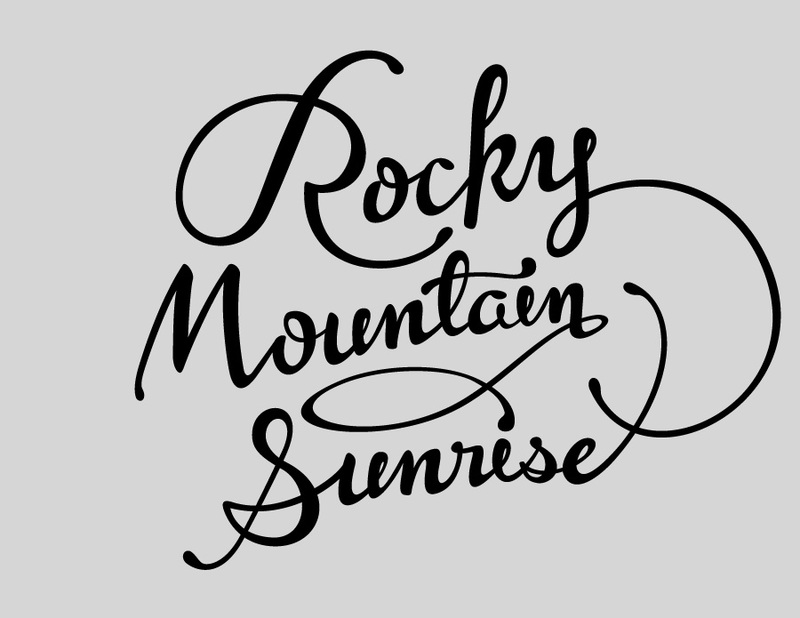 Make the the thick/thin contrast of the lowercase (ountain & unrise) the standard and use it on the caps and flourishes. The M and S and flourishes seem to have very little contrast. 2. Change the slant on the R to better match the rest of the lettering. Personally, I think it looks good as-is now. You don't want to fix it too much if you want to keep a certain organic flair, imo. Adrien — Stephen's suggestion to correct the pen contrast will more accurately emulate handwriting, making it less mechanical, not more. 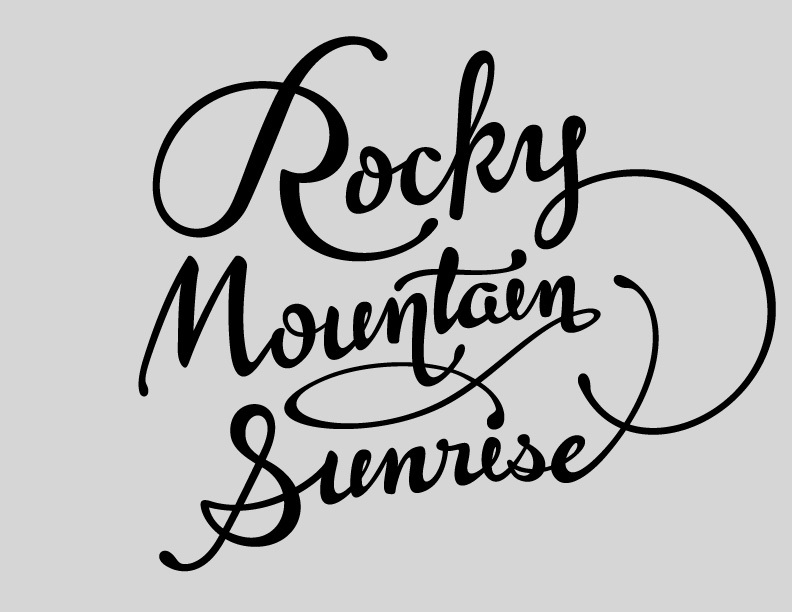 Well, I guess I just lack experience with this stuff and lettering in general in order to be able to critique. Perhaps not. The thing to remember is that although indeed a high consistency would normally suggest a less humanist approach when it comes to typefaces, within the realm of calligraphy you would expect a certain consistency in the stroke and contrast. 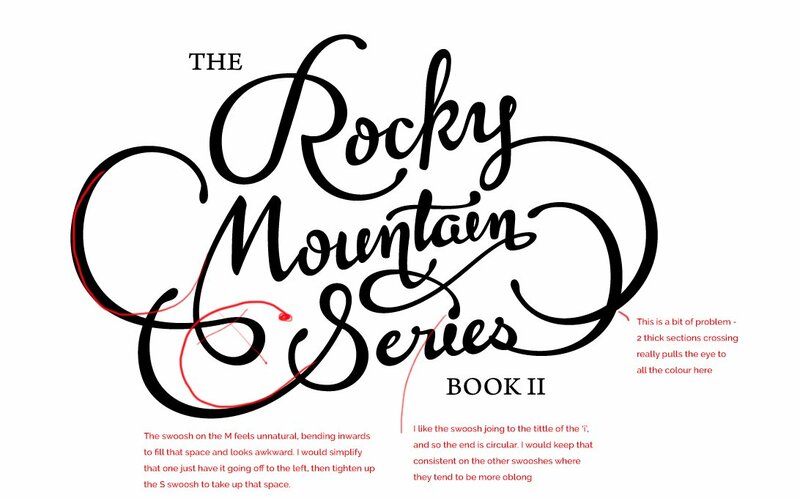 Stephen's suggestions would increase the consistency of stroke and contrast — as if done by the same pen and hand — without sacrificing the design. In fact the suggestions he made would also improve the color (general distribution of black on white), so visually the design will look better as well. With regard to the swash on the /e, though, I can tell you that it is because of the way the title fits on the front cover. 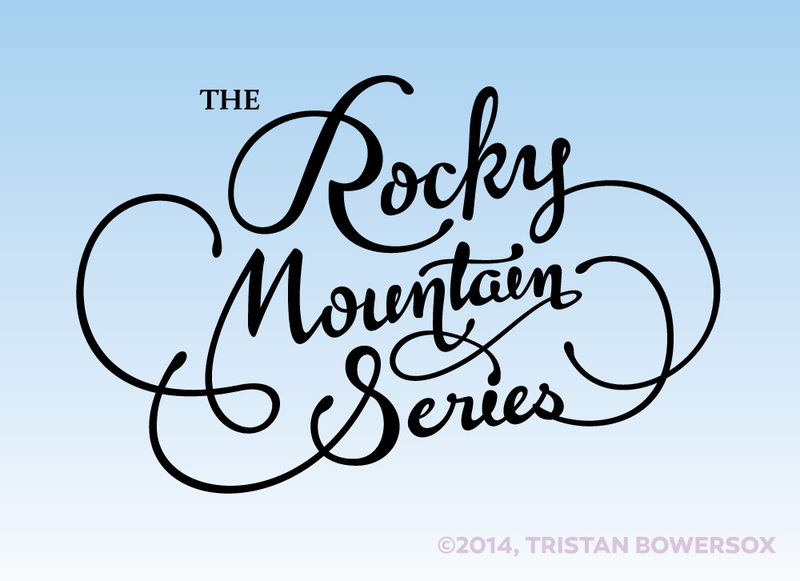 The Series logo, by contrast, is much rounder. I will look again into adding contrast to the swashes. My feeling initially was that they distracted slightly from the text when they were thicker. [Edit]: Added contrast to the /R loop, rotated /R, and brought capital contrast closer to lowercase. Hi there, I'm a letterer and will be posting stuff soon, so wanted to get involved with a few suggestions even though it seems like you're nearly there from all the posts.. Anyway, all subjective and just another perspective that I hope is helpful in some way. Forgive the messy markup, just find it quicker to than describing everything!